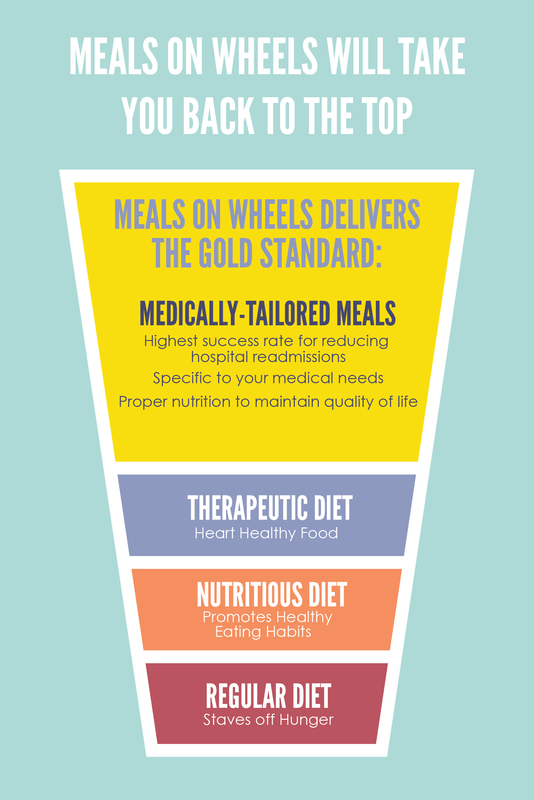 The Head Start Program studies the effect of nutrition intervention on hospital readmissions and preventing permanent home bounding specifically for adult cardiovascular and diabetic patients. 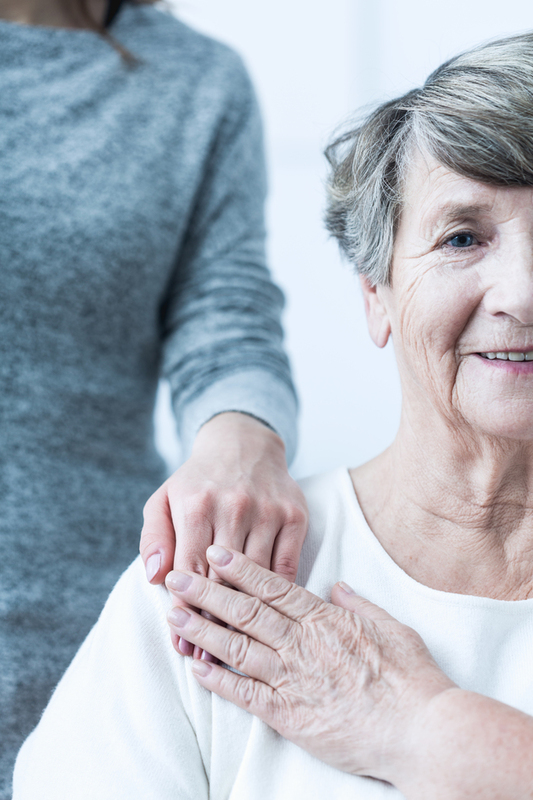 In order to participate in the program, patients are referred to Meals on Wheels by their physician upon discharge from the hospital. The client will then receive 30 days of medically-tailored meals, at no cost to them, as well as nutritional education and food from Meals on Wheels’ preventative health pantry. The Head Start for Seniors program is a FREE pilot program spearheaded by Meals on Wheels and Eskenazi Health in an effort to reduce hospital readmissions for patients over 55. Qualifying candidates must be over 55 and a current patient at Eskenazi Health. One box of shelf-stable food (approximately one month supply) in conjunction with the physician’s diet order. Daily wellness checks from a Meals on Wheels VIP volunteer. If you need a diet prescription, you can download the attached diet order below, print it out, and fax it to our office.